You are currently browsing the tag archive for the ‘routines’ tag. 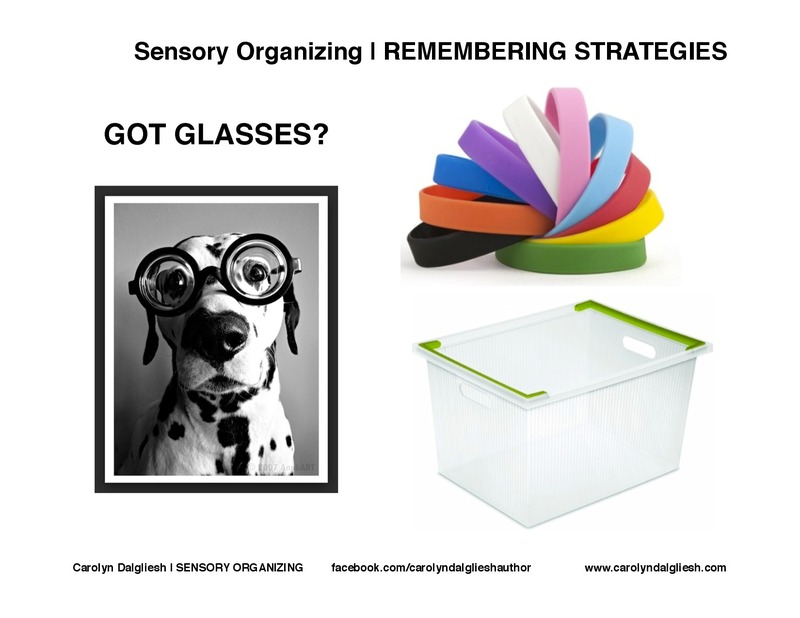 Sensory Organizing is about organizing and empowering daily life. When it comes to incorporating structure, routines, and visual aids into your home in a seamless fashion, there are some core tools that can support and enhance this process for you. Some of these tools come in handy for planned supports during challenging tasks or times of day and some tools come into play for those unexpected moments of need. The clipboard is the perfect list holder but can slip into a homework bin or hang on a wall (on a 3M Temporary Hook – see below!). 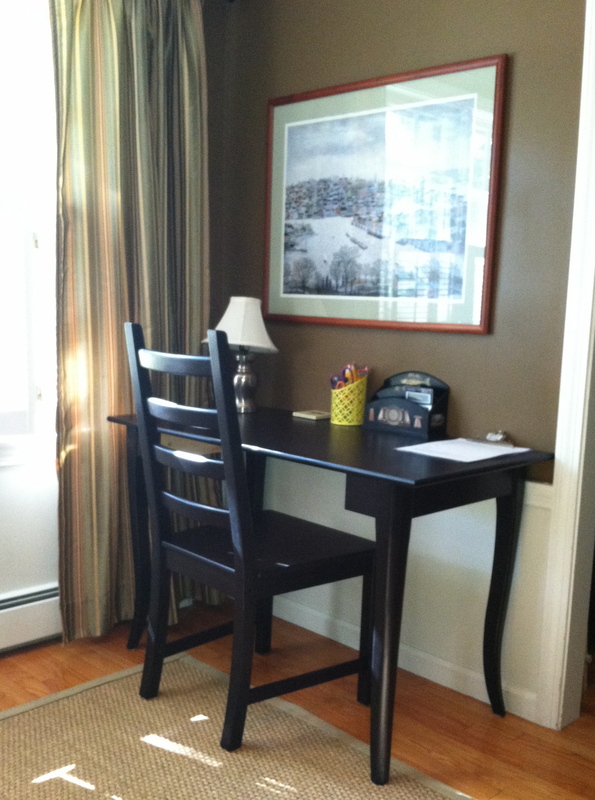 These can hold the homework plans or school or extra-curricular schedules for planning sessions. For me, Sensory Organizing is about bringing supports into life seamlessly and picture frames can help us do that. Anything from a fancier decorative frame to a simple acrylic frame will do the job. I LOVE using a weekly magnetic whiteboard calendar to help organize time and prepare for upcoming experiences. Two examples that I love: 1) Board Dudes Aluminum Framed Weekly Magnetic Dry Erase Calendar (7.5×23) and, 2) Quartet Weekly Magnetic Dry Erase Calendar Combo (7.5×23). 1)Take your own pictures of your real life items & tasks, pictures from magazines, stock photos, or draw some images with your child. The dreaded shower. For many sensory kids, this can be the straw that breaks the camel’s back. Chilly air, water (too cold / too hot), shampoo (smells / feels weird), so much to remember to do, managing wet, wrinkly fingers. Thankfully, we can even Sensory Organize shower time! 1) TIMING IS EVERYTHING: Think about times of day when you child is most relaxed and has some sensory and regulation tickets in the bank. For example, for some sensory kids, a shower at night is too much. It comes at the end of a long day when a lot has been expected and flexibility muscles have been maxed out. Sometimes first thing in the morning of a new day is the way to go. 2) THE POWER OF CHOICE: When transitioning to an undesired task, the power of choice can often help get our sensory kids over the hump. What color towel today, do you want to use shampoo 1 or shampoo 2? A little choice gives a sense of control which helps to manage transition anxiety. 3) THE THREE STEP VISUAL: Like we do with other Sensory Organizing supports, we want to break the task down into steps, reduce external distractions (or too many choices! ), and create a visual guide. 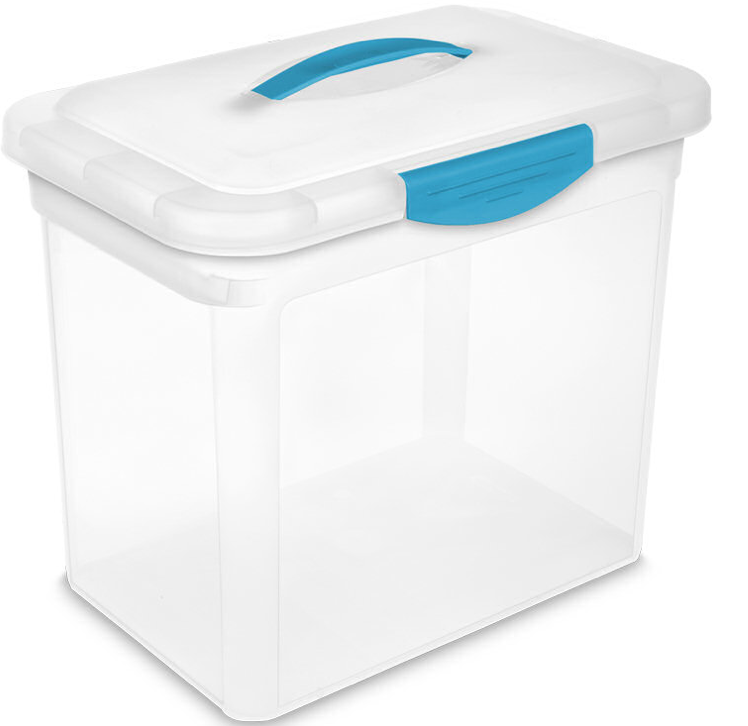 Here is an example of a bathroom shower caddy that might work – The Bask Shower Caddy by Umbra from the Container Store ( http://bit.ly/1ycrYeo). I love this design – it has three baskets that are suspended by a chain that hooks over a showerhead, a curtain rod, or a towel bar for easy access. Each bin has holes at the bottom to allow water to drain freely. The bins also have plenty of flat space on the front to hold a visual image. 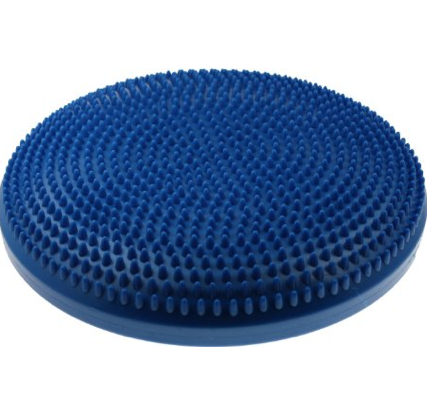 Like our other Sensory Organizing supports, this allows us to slowly remove the visual supports over time. We can provide strong support to begin with (numbers / text / image) and then move to medium support (numbers / text ) and then light support (numbers only). ~ It does the first step (and often hardest step for many sensory kids) of gathering supplies into one area and sequencing the task. ~ We’ve broken down the task into manageable pieces and they visually understand what “take a shower” means. ~ We’ve created a visual checklist of sorts with the 1,2,3 Labels / Picture Images (and this allows for an easy verbal prompt – “Are you on Step 2 yet?”). – Adhesive labels & Markets for the 1,2,3 numbers Laminating Machine or heavy duty packing tape to put over visual images to protect from the water. So most of us are officially Back-to-School. For some sensory kids, there can be a “honeymoon period” when the excitement of the new school year keeps them engaged, on-task, and connected. 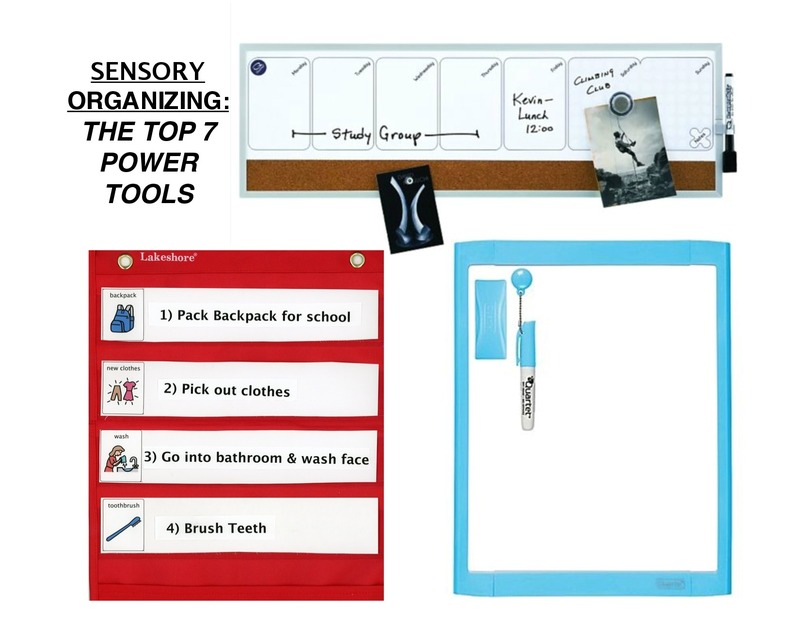 For other sensory kids, feeling overwhelmed and / or forgetting things begins immediately. Thankfully, we can make simple but powerful visuals to help them prioritize and remember important items in a fun and memorable way. Identify the top 3 things that your child seems to be forgetting and then pick the one that has the biggest impact on their learning right now. This is where you start. For example, if your child is forgetting their baseball cap or their glasses, you start with helping them remember their glasses. This is where you can tap into a fascination for your child – something they love and naturally connect with that will draw them in. Studies show that the more silly and outrageous we make it, the more memorable it will be! Once you have an image, doctor it up adding in the item you are looking to help your child remember. Use popular slogans to help make the text powerful and easy to remember. Print out the image / text visual, laminate it or put it in a sheet protector and hang on the door (at eye level) your child uses when they leave for school. After success with the visual, you can drop the text and just leave the image or vice versa. Sometimes, you can switch to using the verbal prompt only “Got Glasses”. 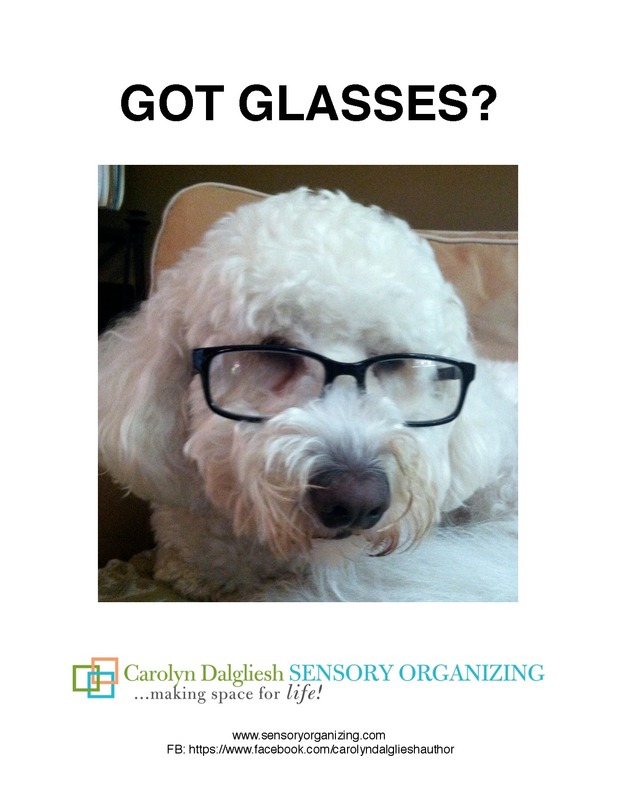 If your child has a hard time bringing their glasses back home from school, you could make a mini-visual of the picture only to hang in their cubby or locker as a prompt when packing up their backpack.